Panama is one of my favourite countries in Central America. Not as touristic as Costa Rica but with ample cloud forest to explore, white water rafting, 3 volcanoes for trekking, and miles upon miles of beaches for snorkeling, diving and surfing it’s the place to travel. Traveling from Panama City I spent a few days in the San Blas Islands then made my way down to Santa Catalina for some scuba diving and surfing. Admittedly the swell wasn’t great but the diving was incredible with a visit from a little whale shark near Isla de Coiba. Next I headed into the cloud forest for some adventure and treasure hunting at Lost and Found Lodge where I met up with a great crew of travelers. We all continued onto Bocas del Toro for more beach bliss and a fantastic night life. It’s one of those places you plan to spend only a few days and find yourself contentedly staying for a week or two. 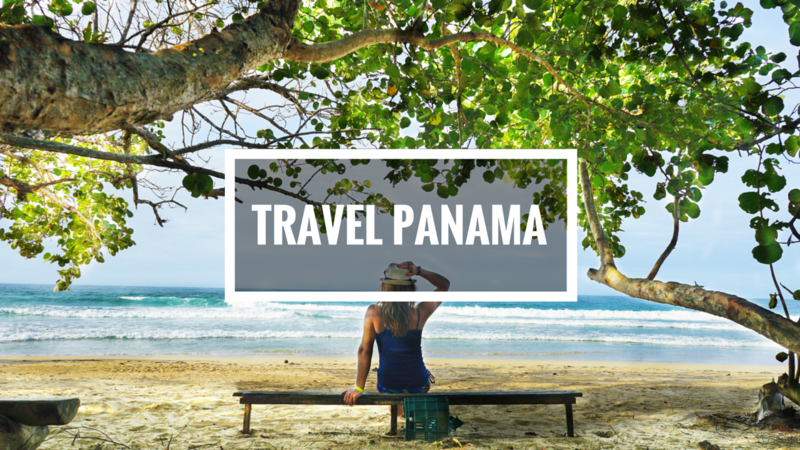 Check out my adventures in Panama in my latest video! Panama is a lovely country, though in four visits I never got near the beach. Mostly David and the mountains around Volcan (Chiriqui) as well as Los Santos. Did tour the old city and the barrio. I could have retired there but fate would have it another way.